Continue reading "Register for LibraryCon Live!" Congratulations to the 2017 Library Journal Best Books of the Year! Continue reading "Congratulations to the 2017 Library Journal Best Books of the Year!" Congrats to Library Journal's Best Books 2015 Winners! 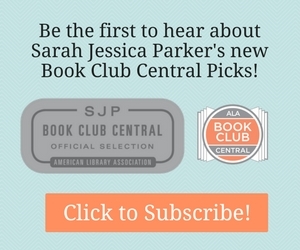 Continue reading "Congrats to Library Journal's Best Books 2015 Winners!" 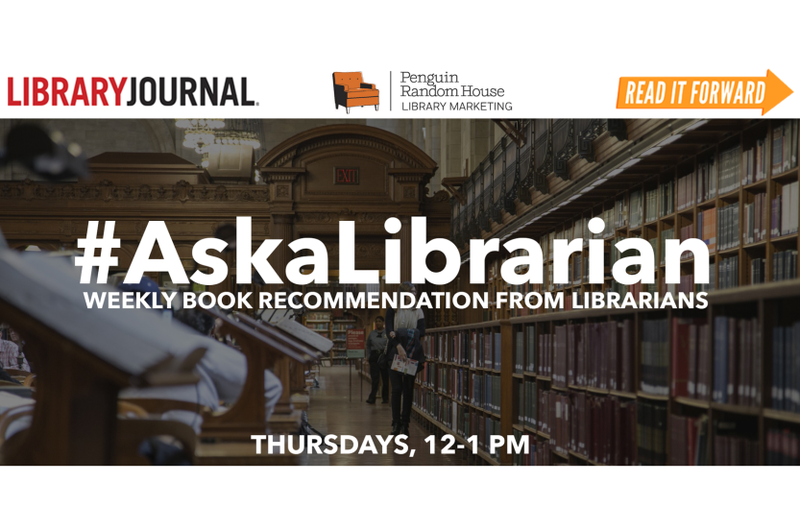 Continue reading "LJ Editors' Pick Webinar"
Continue reading "Join Library Journal's Christian Fiction Webcast"
Continue reading "Free Graphic Novel Webinar on March 19!!! From Superheroes to Vampires, The Hottest Graphic Novels of 2014"
Continue reading "JOIN RANDOM HOUSE at PLA"